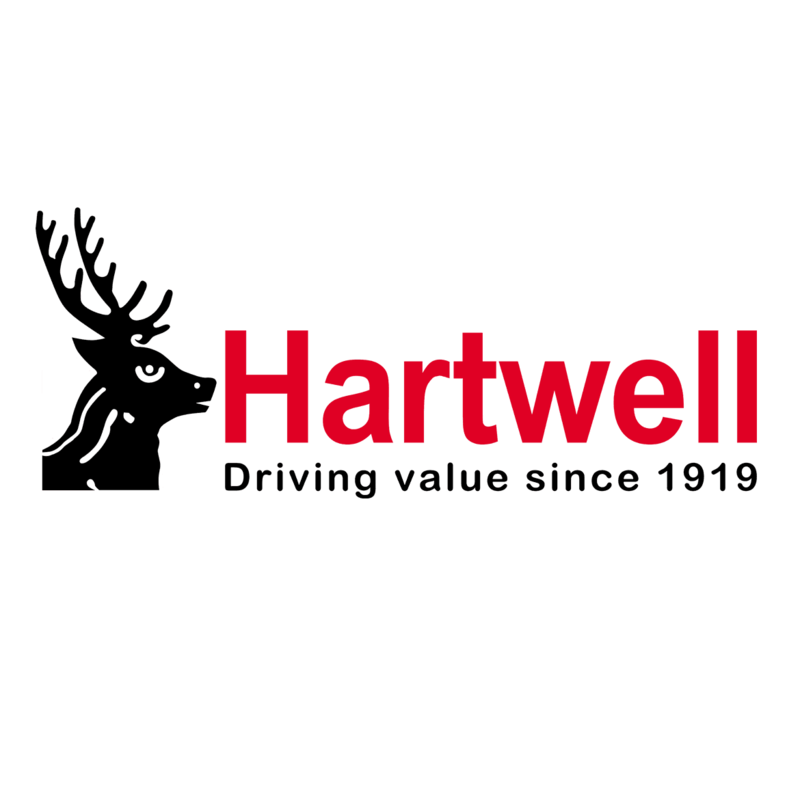 When buying your new or used car from Hartwell, you can choose to take out additional cover to keep your alloy wheels and tyres in pristine condition. If you regularly park on the street, or next to high kerbs/ low walls, you'll benefit from this insurance as it'll take care of unsightly alloy damage and debilitating punctures. Do I need tyre insurance? As the name suggests, wheel and tyre cover protects both the alloys and the rubber around them. You may never have thought about tyre insurance before, but new tyres are getting more and more expensive (even with our great prices). Many cars have low-profile tyres - punctures and damage can be more likely - and SUVs in particular often come with wide tyres that could leave you wide-eyed. Even if you don't have big, expensive tyres, wheel and tyre cover can be worth it purely for the extra peace of mind. After all, they're the only bit that's in contact with the road. If your tyres need replacing, you will be able to choose which tyres you want (instead of often having to stick to the cheapest brand), and you'll be covered if someone slashes or deflates your tyres. Should I repair alloy wheel damage? Besides restoring your wheels back to their best, repairing alloy wheel damage can prevent you being stung with extra fees. If you're on a lease or PCP finance deal, you'll be expected to return the car in a similar condition to when you picked it up (excluding fair wear and tear). That means that you could have to cough up for alloy wheel scuffs, as they'll reduce the value of the car when it's resold. Alloy wheel cover means you're protected against this, so it's just one less thing to worry about. Wheel and tyre cover is an additional level of protection and means you don't have to claim on your insurance to have your alloys restored or new tyres fitted. It is great value at just £249, which you can pay as a one-off payment or in 10 interest-free monthly payments of £24.90.